Bluetooth Gloves Reach Pinnacle Of Ridiculous | OhGizmo! So it finally happened. The product above is being made, being sold, is real. We’re sad because it doesn’t look like it’s some kind of joke. 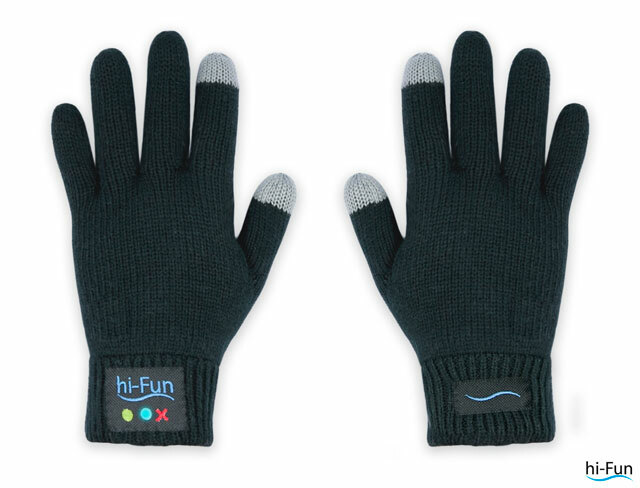 These are actual gloves that connect to your phone through Bluetooth and that have microphones sewn into the fingertips so that you may talk while, you know, looking like a giant tool. The tips of the fingers are even capacitive to allow smartphone operation whilst your hands remain toasty. Battery operated, the Hi-Call gloves, as they’re called, will standby for 24 hours and last for 20 hours while conversing. €50 buys you the privilege of being the laughing stock of the slopes, and you can pre-order them now from Hi-Fun. If you thought Bluetooth earpieces were bad, this… this just kicked things up a notch.